This post was sponsored by Oriental Trading. All content and opinions are my own. 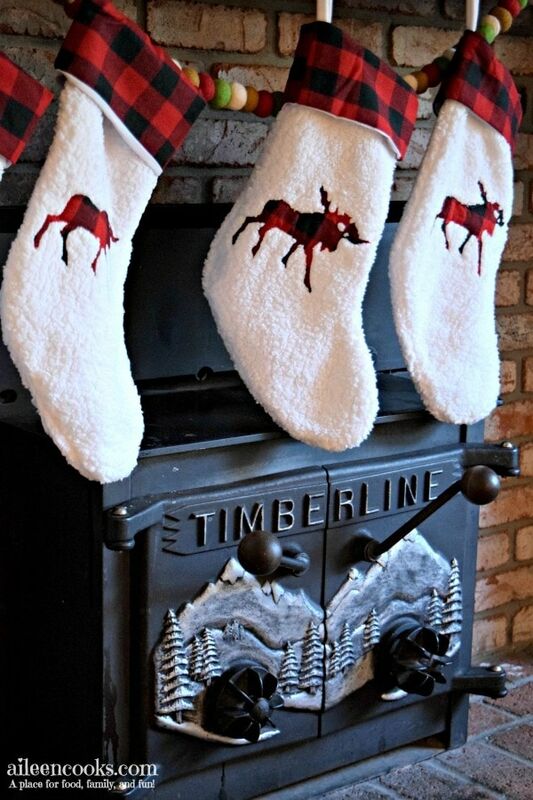 As soon as I spotted these buffalo plaid stockings on the Oriental Trading website, I instantly fell in love! 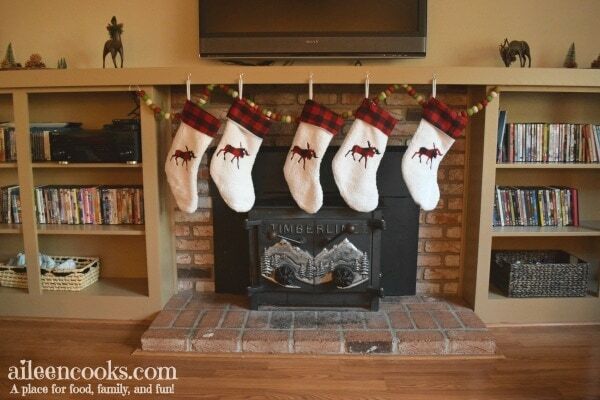 I just knew they would be perfect for my Christmas mantel. They are so fun and festive. Plus, they look so cozy, don’t they? They feel cozy, too. 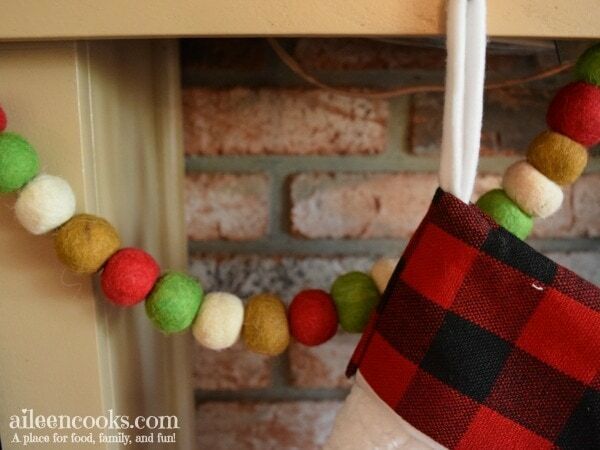 I paired them with a felt ball garland, also from Oriental Trading. 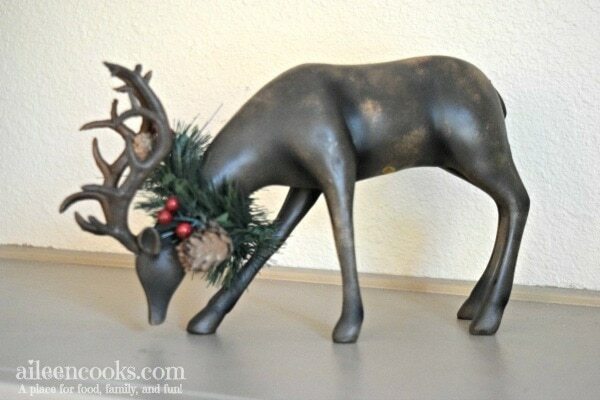 Up top on our long mantel, I have these adorable reindeer, my rustic winter centerpieces, and a couple of homemade wreaths. Seriously, how cute are the reindeer? Just be careful, because they are breakable. One of mine already lost their horns 🙁 And by the way, my kids totally didn’t break the other reindeer. It was all me. My clumsy self. Oh well, he still looks good up there (see two pictures above and let me know if you can tell). 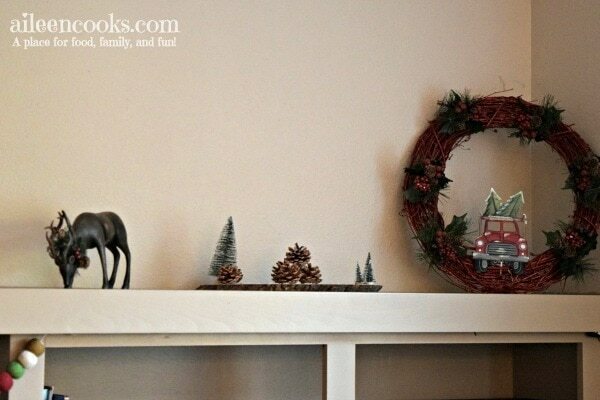 I know I’ve said it before, but I just love decorating my mantel for each season/holiday. It is so much fun and brings me so much joy!